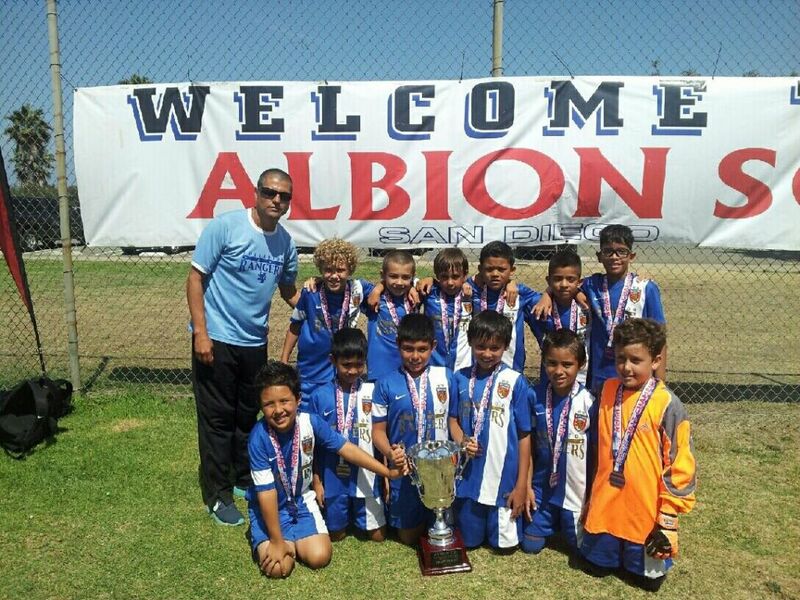 The Fullerton Rangers B04 Blue team recently won the Albion Cup. This was the B04's first tournament playing at their age group. The Boys went undefeated beating Albion in the final by the score of 3 to 2. Congratulations to the players, families and coaching staff. The Rangers are looking good at the youngers!